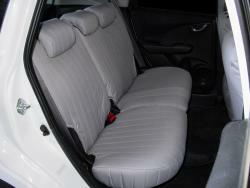 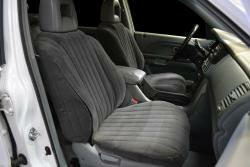 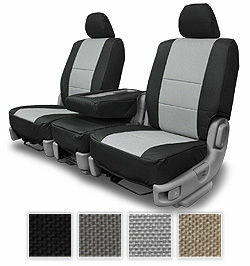 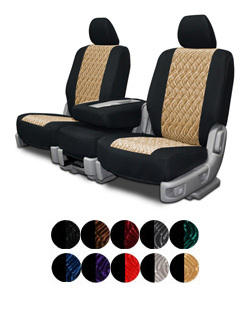 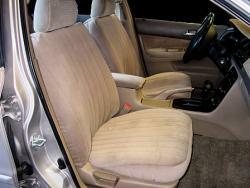 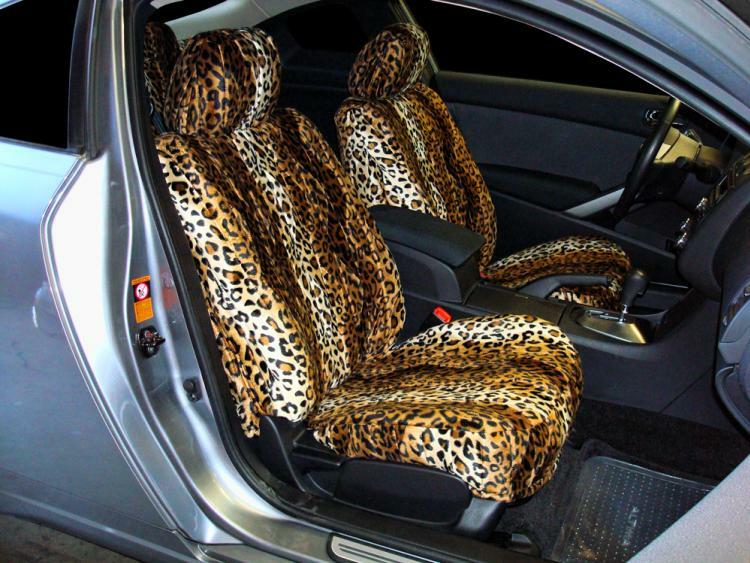 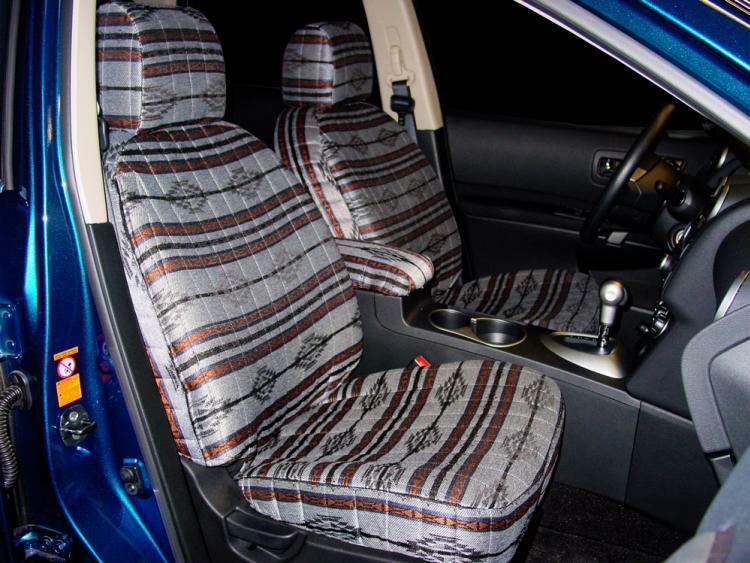 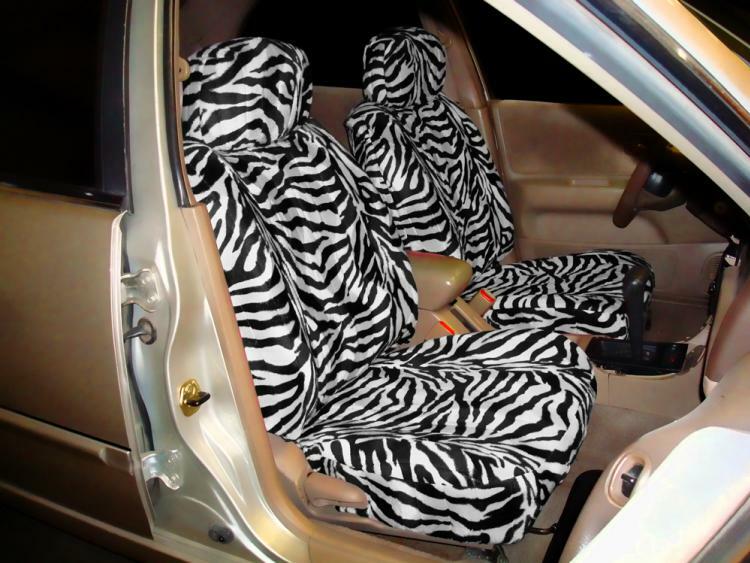 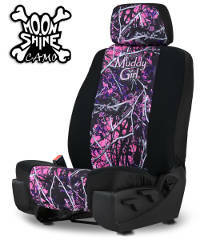 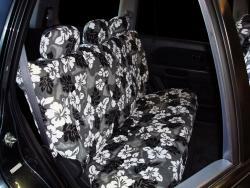 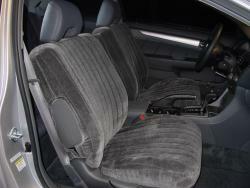 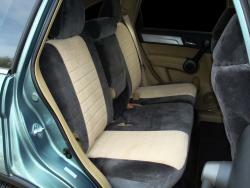 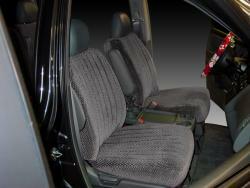 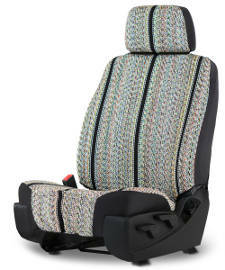 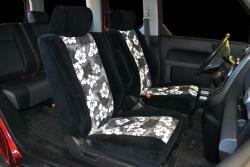 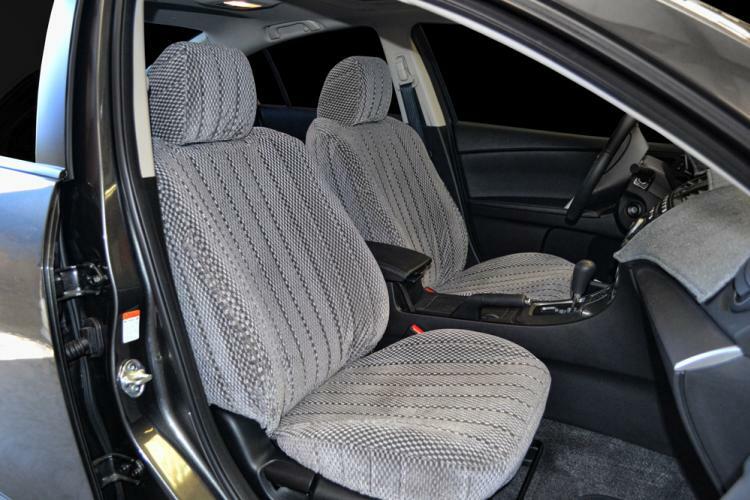 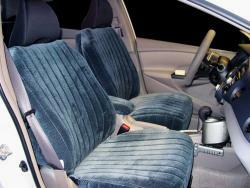 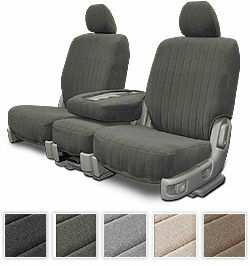 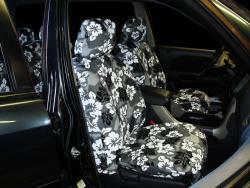 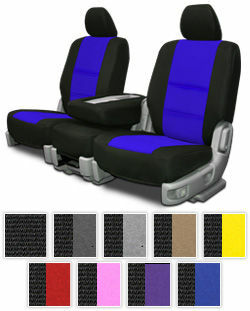 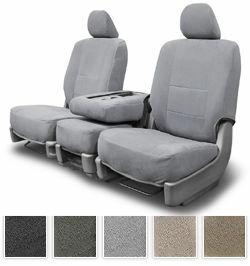 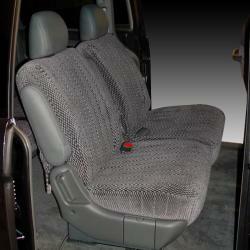 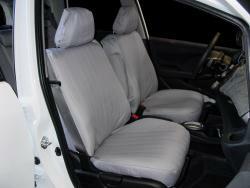 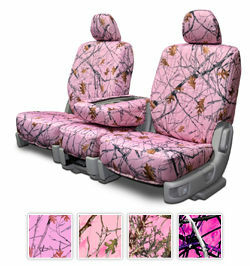 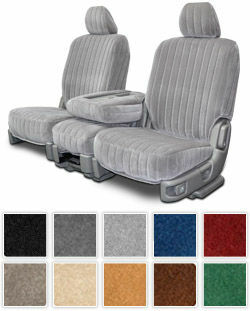 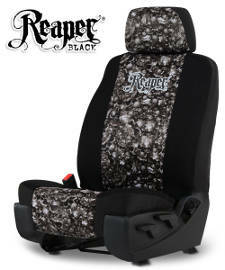 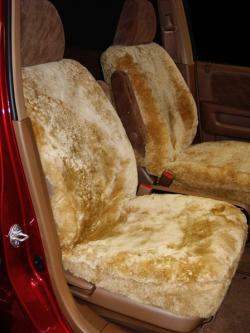 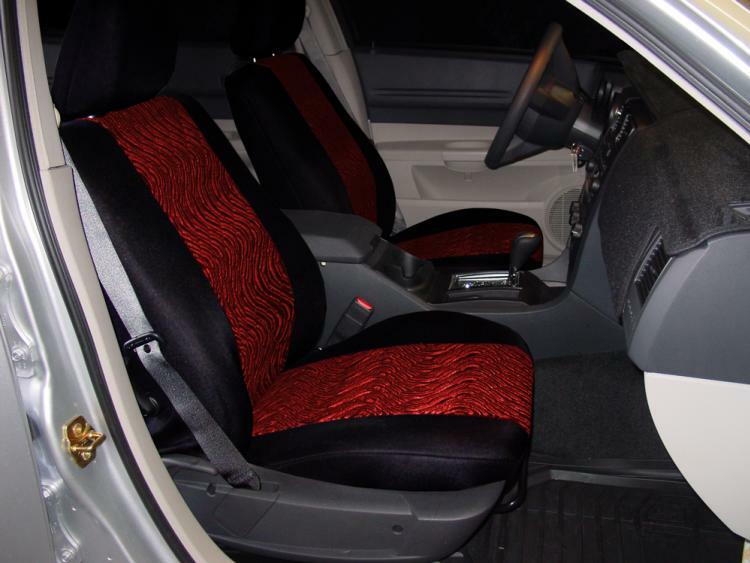 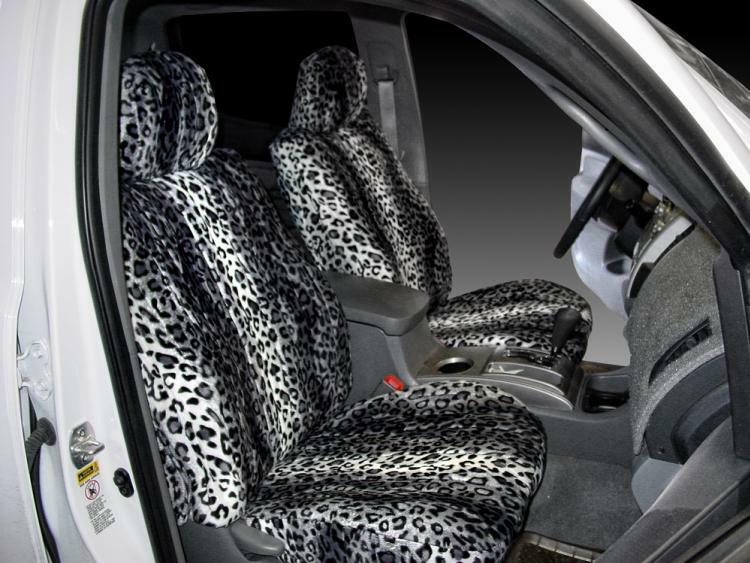 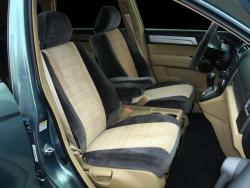 If you are looking for Honda Civic Coupe (2 Door) seat covers, we�ve got you covered. 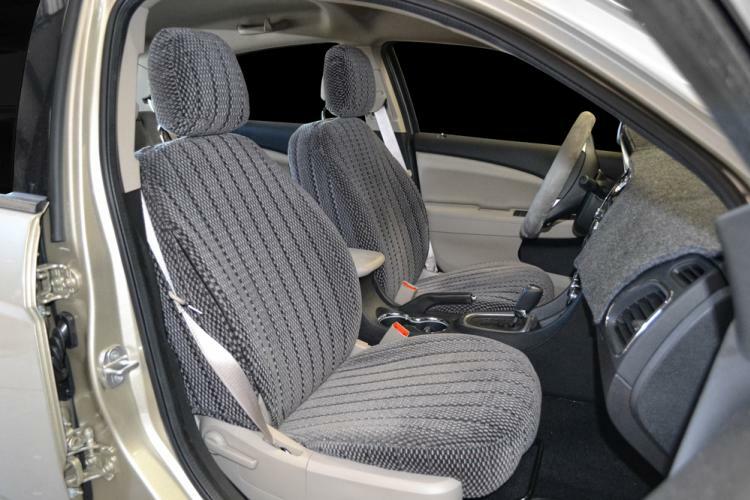 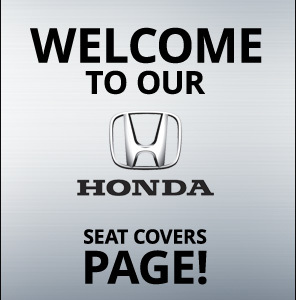 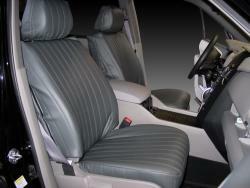 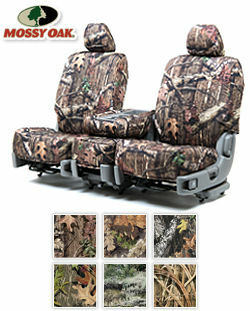 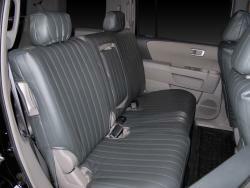 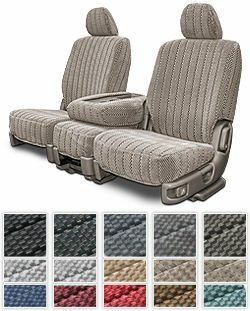 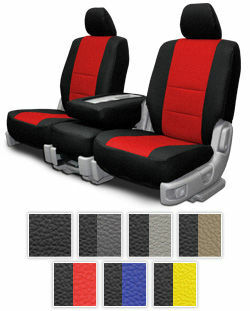 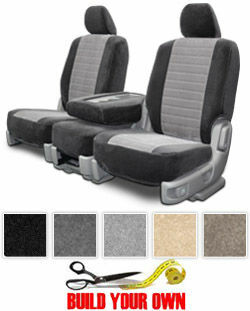 With all of the everyday wear and tear of upholstery, protection of the interior of your Honda is essential. 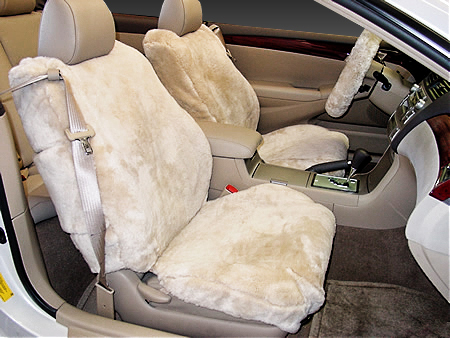 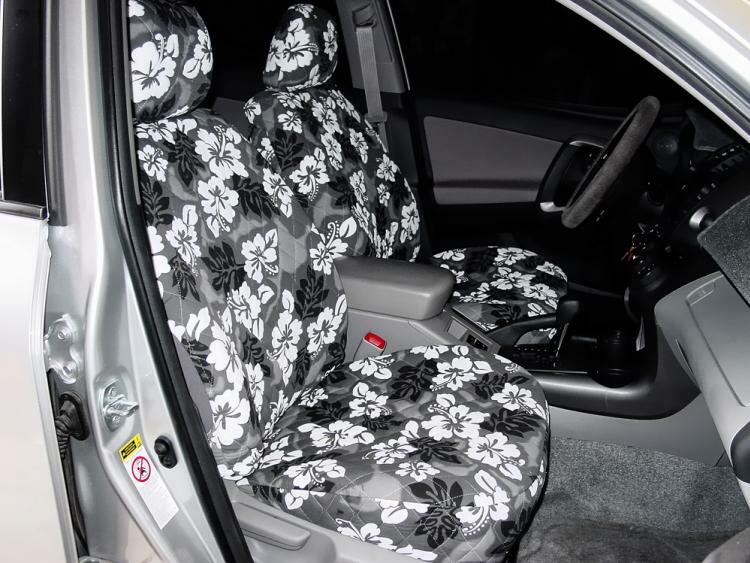 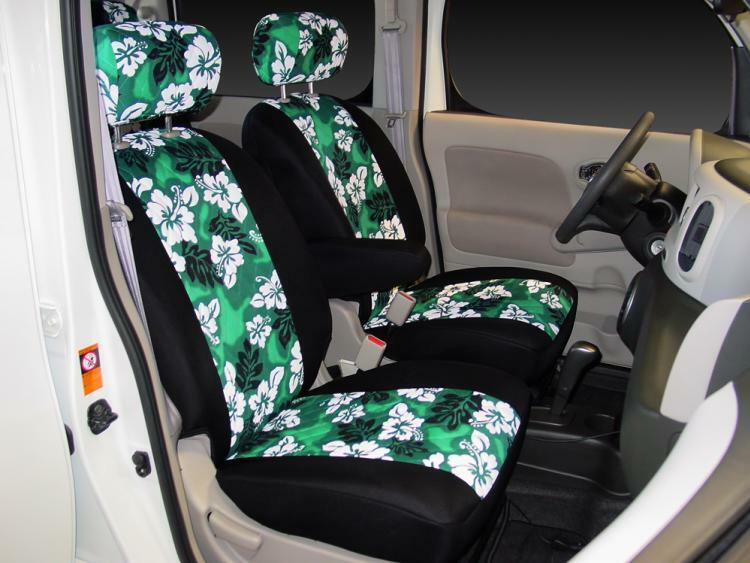 Some of the most popular Honda Civic Coupe (2 Door) seat covers that we manufacture include the Scottsdale seat cover, the Madrid seat cover, and the Regal cover. 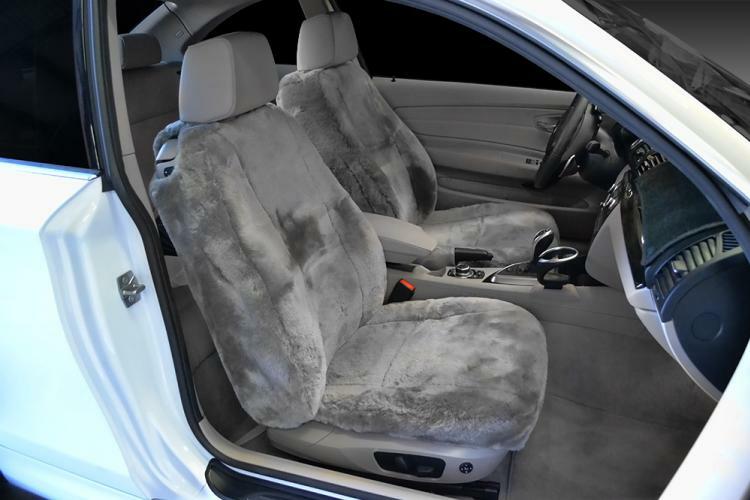 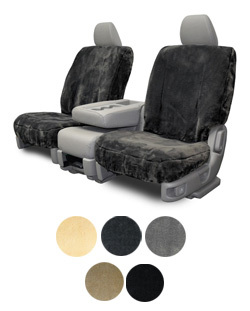 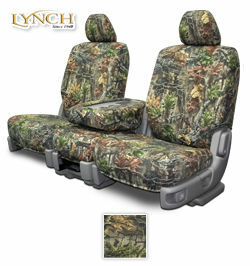 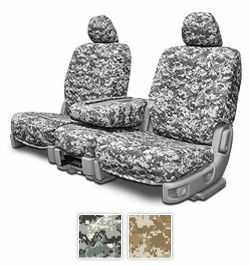 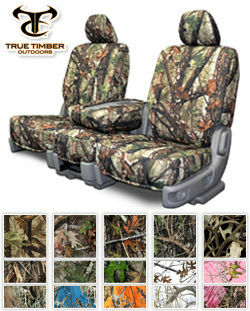 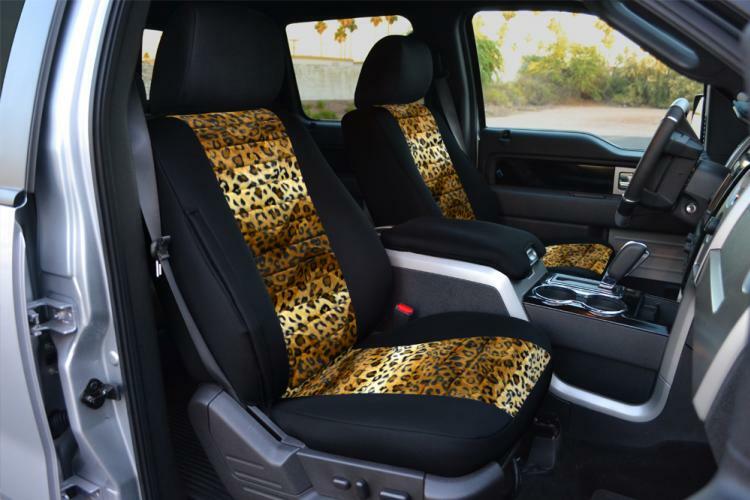 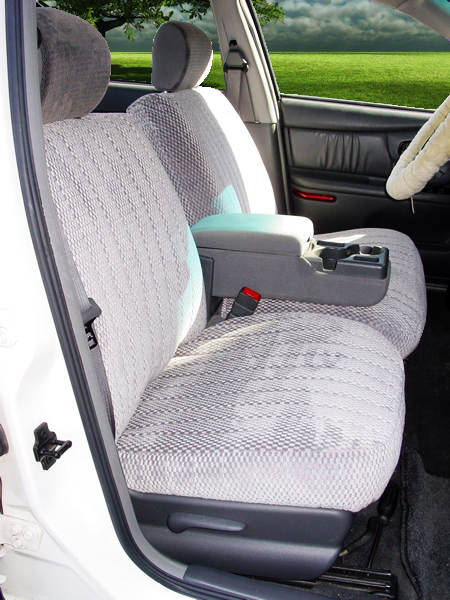 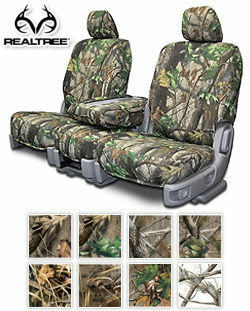 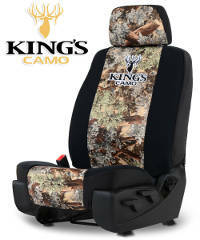 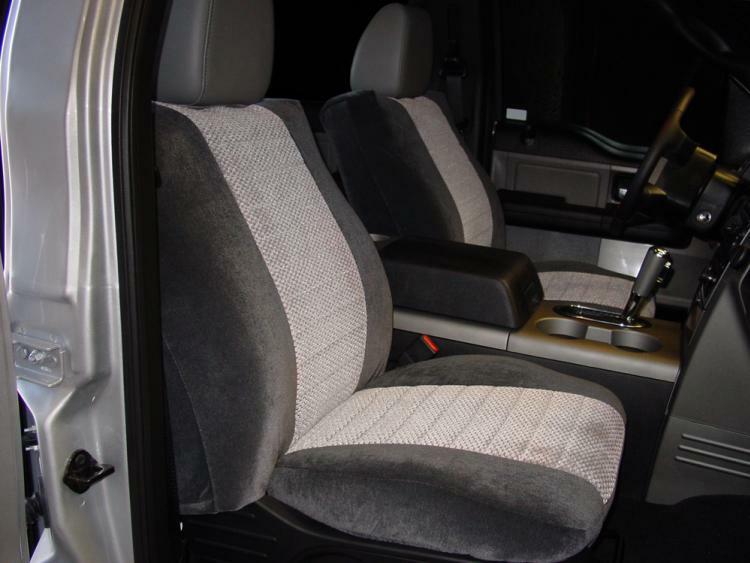 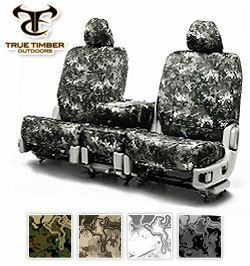 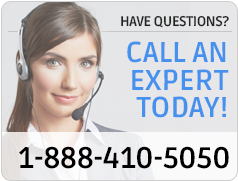 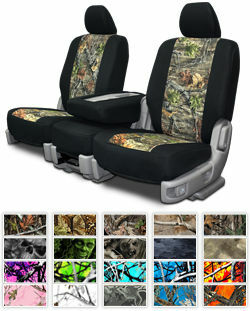 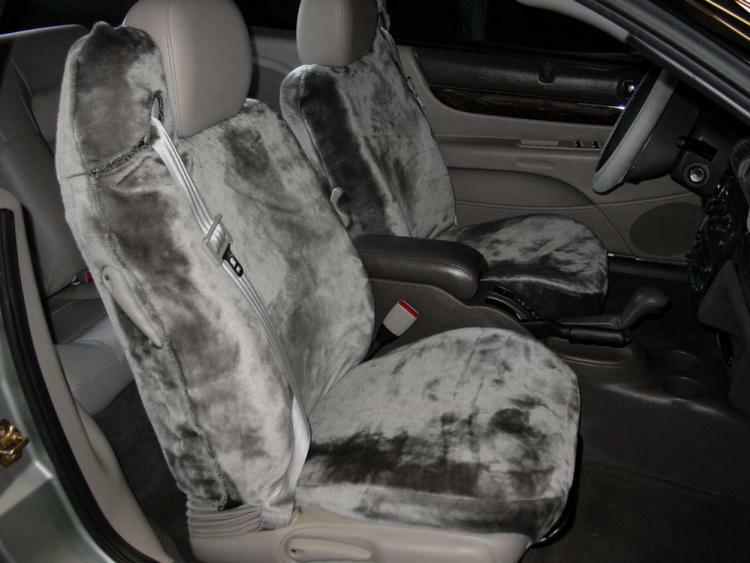 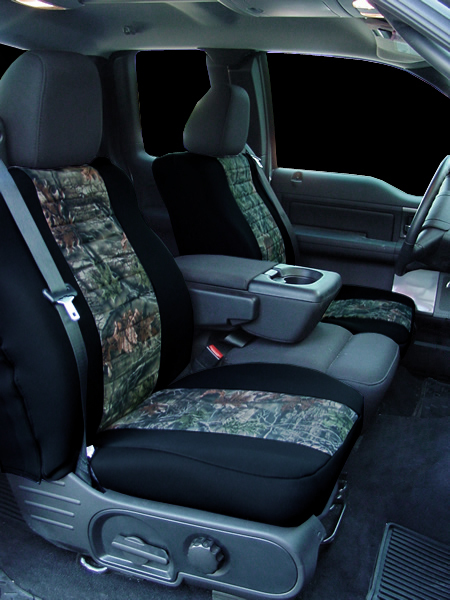 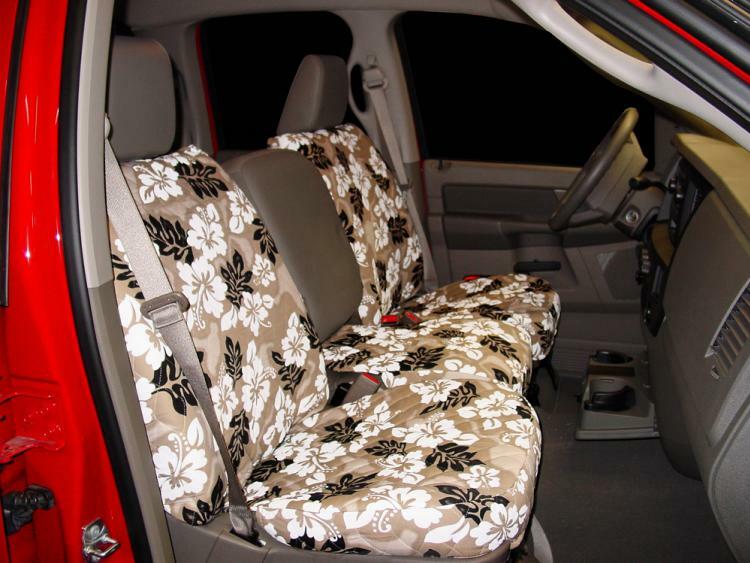 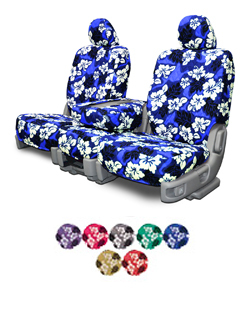 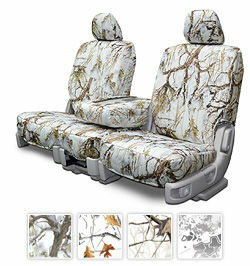 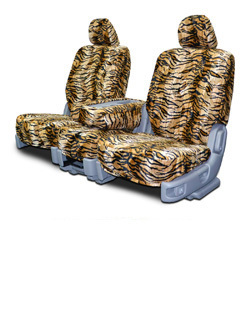 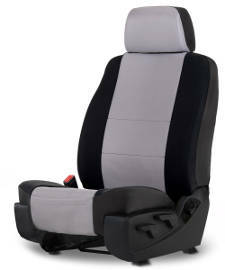 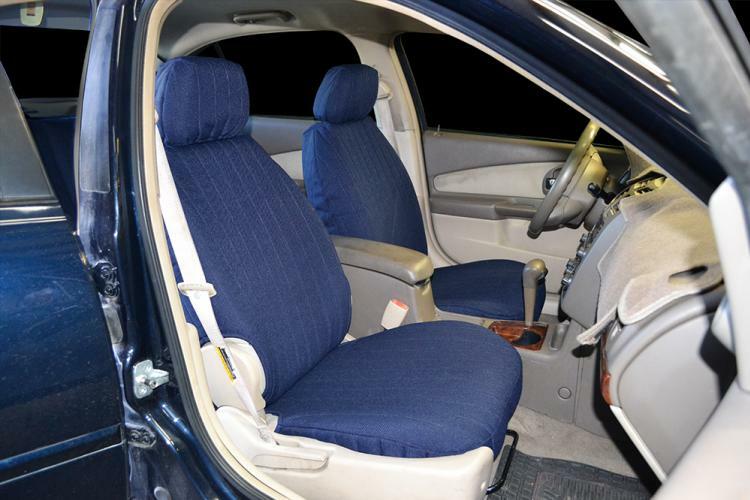 If you want durability in your seat covers, our seat covers average life span under normal wear and tear is five to eight years. 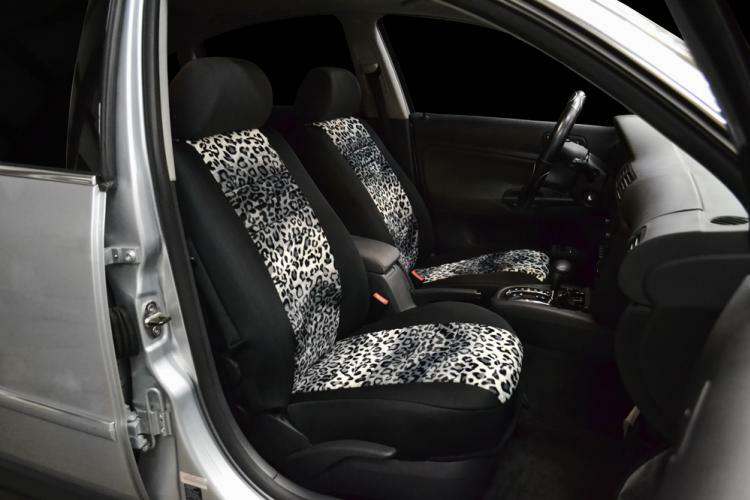 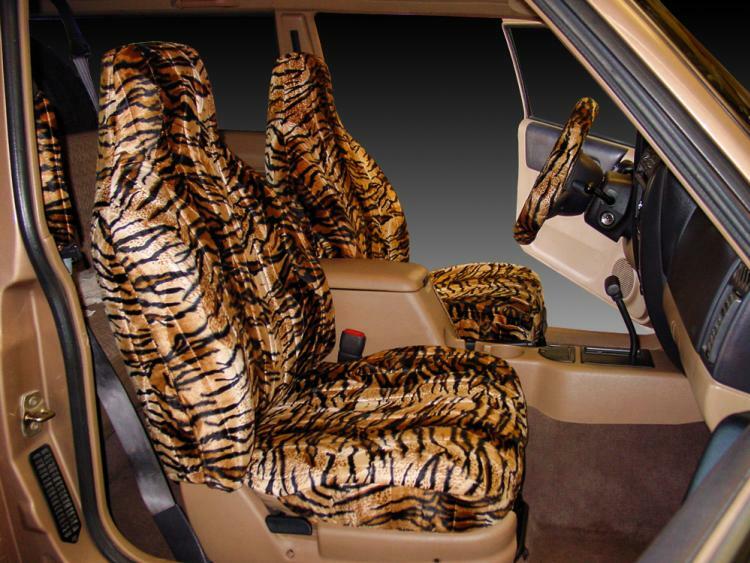 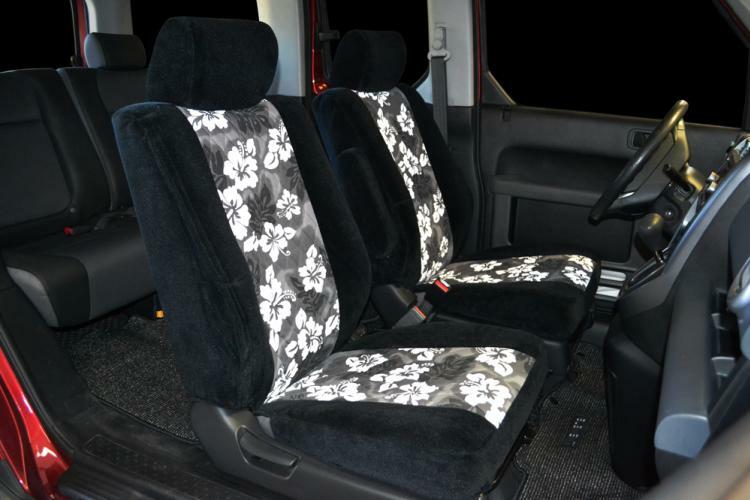 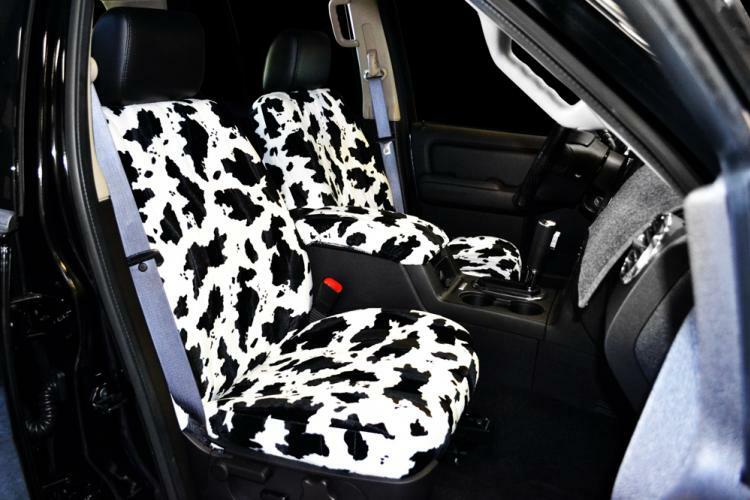 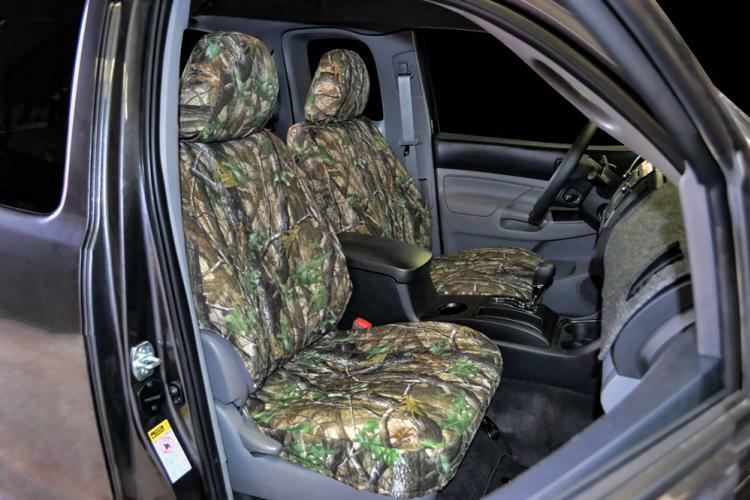 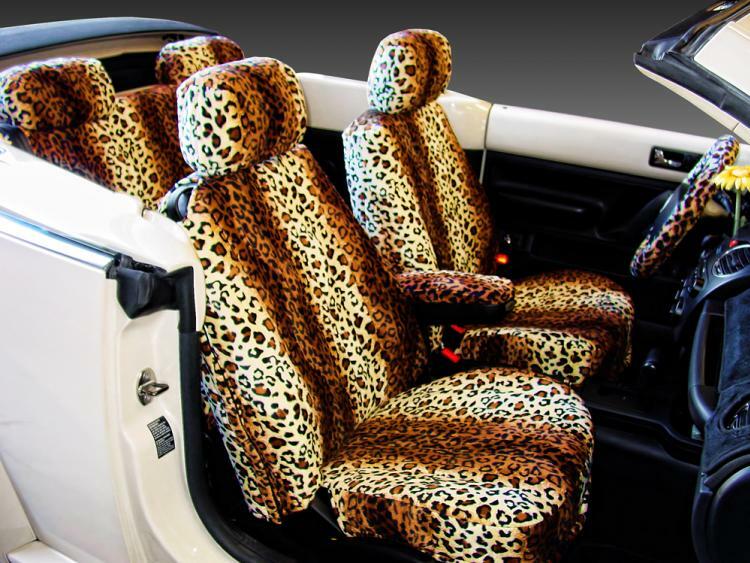 There is simply no better way to get the interior of your car looking great for a great low price than with a seat cover from Seat Covers Unlimited.